Brisbane is home to a never-ending list of things to see and do. If you’re only visiting for a few days, it’s important to pack in as much as you can during this time. 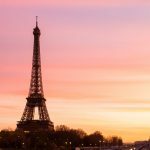 With countless memorable attractions, it’s important to come prepared. Next time you’re stopping by Bris-vegas, be sure to check out these unforgettable experiences. Here are top things to see and do in Brisbane. Southbank is a beautiful environment where you can sink your feet into the sand and escape the summer heat. It’s essentially a beach located in the heart of Brisbane. The area houses a range of hand-made markets, an endless line of delicious restaurants, food stalls, a movie theatre and riverside views of the city. As well as entertaining shows at Queensland Performing Arts Centre, a fascinating art gallery and countless other attractions to get your Brissy culture-fix. Finally, a trip to Southbank is incomplete without a dip in the lagoon. The Queen Street Mall is the booming shopping hub of Brisbane. It’s home to countless fun activities to leave you entertained for hours. Aside from the range of big brands and souvenir stores to enjoy, check out the range of eateries, stop by the casino, catch a movie, or challenge friends to a game of bowling or even face off in a game of laser tag. You’ll also find many buskers around Queen Street, providing the area with a very upbeat and energetic vibe. Feeling peckish? A trip to Brisbane is incomplete without stopping by Eat Street Markets. Located towards the city’s Northshore, Eat Street houses a fantastic range of unique foods. These range from savoury options such as gourmet burgers, fresh oysters, and Japanese pizza, to mouth-watering treats like cookie pizzas, fried dough and a local favourite – cronuts. The venue also regularly hosts a range of local musical talents to accompany your meals. Eat Street is open every weekend of the year. The Kangaroo Point Cliffs don’t only provide beautiful sunrise and sunset views of the city, but also the opportunity to enjoy a rock climbing adventure. Here you’ll be guided by qualified and experienced professionals to tackle the cliffs. There are a variety of difficulty levels to suit different people and it makes a surprisingly inclusive activity. 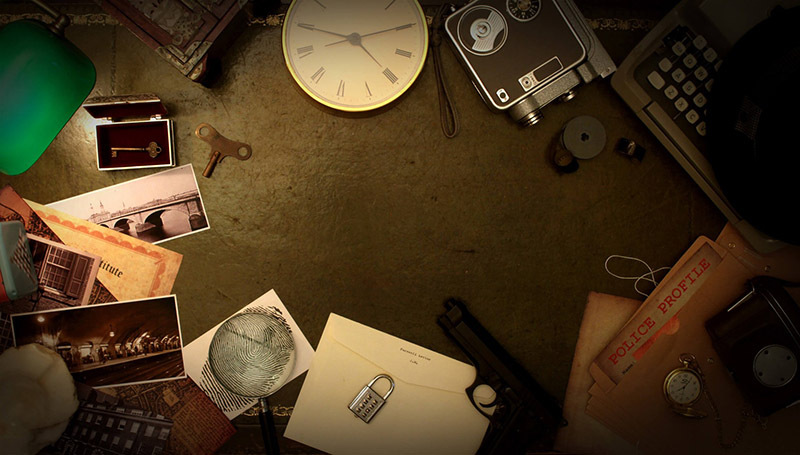 For an entertaining night in Brisbane visit to one of the many escape rooms. Enter with your friends, put your heads together to solve puzzles and unlock doors before the clock runs out. With many different establishments to choose from you’ll be spoilt for choice. 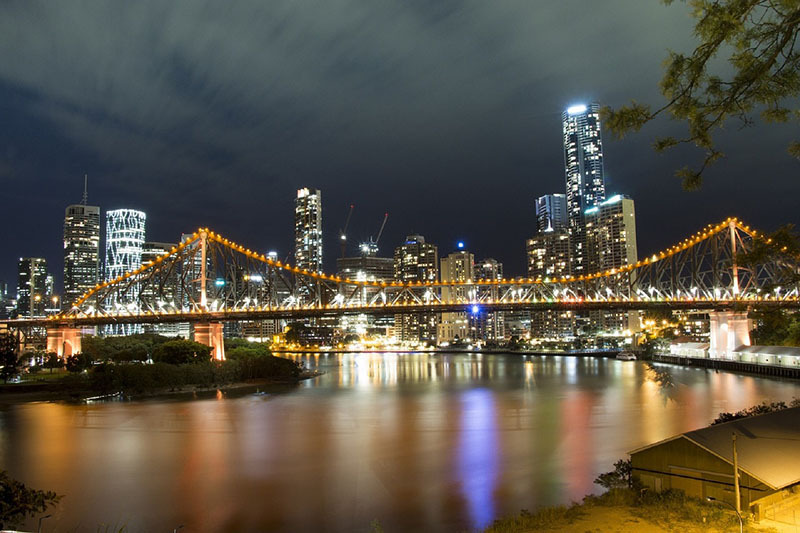 Story Bridge is a remarkable highlight of Brisbane’s cityscape and is a must-see during your visit. Guests can enjoy a guided hike to the top of the bridge, where you’ll get unique and unparallel views of Brisbane’s skyline and buzzing Eagle Street Pier. This is a simple experience that will provide lasting memories. A perfect spot when it comes to experiencing Brisbane nightlife, the Eagle Street Pier offers a combination of enjoyable restaurants and picturesque views of Brisbane’s Story Bridge. 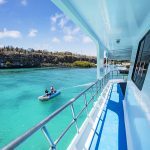 Ranging from German cuisine and quality seafood to entertaining nightclubs, guests are provided with an exclusive opportunity to enjoy their meal while watching the city-cats cruise along the water. Brisbane is home to many beautiful parks and gardens. 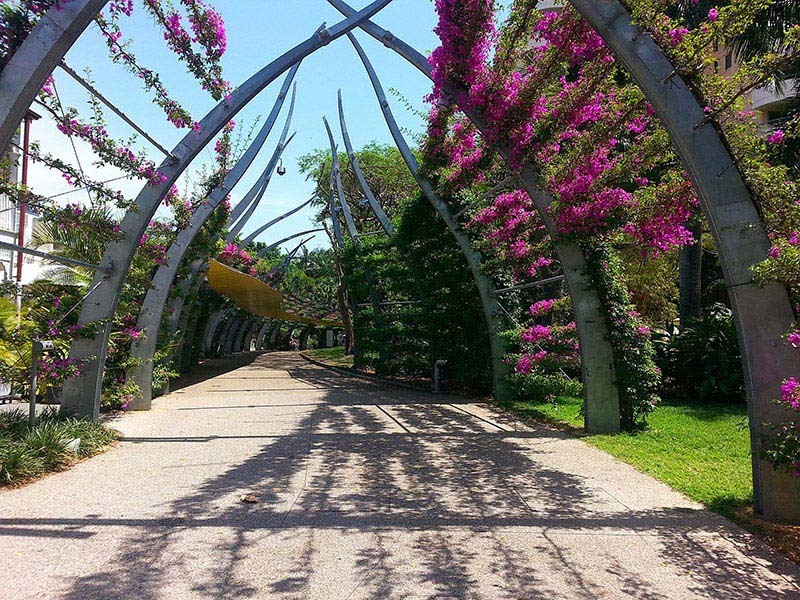 The Roma Street Parklands and Brisbane’s Botanical gardens are two such places. While there enjoy a peaceful and secluded spot to escape the buzz of the city. Chasing a view of Brisbane’s cityscape from afar? Mt. Coot-tha is the place to go. Drive to the summit of the mountain to be immediately rewarded with quaint cafes, delicious cuisines and sweeping views of Brisbane and the surrounding suburbs. Alternatively, if you’re feeling slightly more adventurous, then earn that beautiful view by hiking through a eucalyptus forest before reaching the peak of Mt. Coot-tha. Sometimes the best way to experience a new destination is to simply get lost in it. Mindlessly meandering through Brisbane’s inner city can open up a completely new perspective to appreciate. Tucked within the buzzing streets are a collection of charming cafes and rustic pubs that go relatively unseen by travellers who don’t take the time to dive deeper into Brisbane. Brisbane regularly hosts a variety of world-class stars at the Riverstage and The Tivoli Theatre. But as well as these, scattered around the city are many smaller venues. These are home to unseen comedians and musicians. Catching one of these performances can offer a deeper appreciation of Brisbane’s people and the overall city. 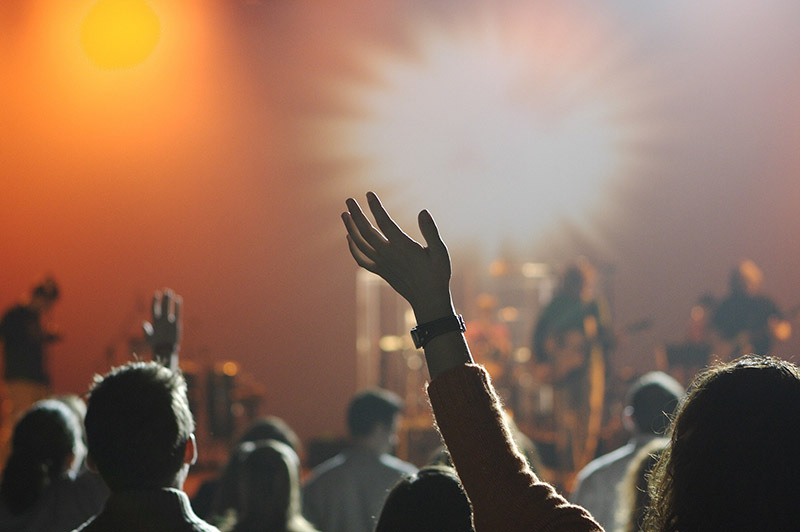 Do your research before arriving, try to catch a show and support some local Brisbane talent. WIth countless experiences to be had in Brisbane, you can find an adventure to suit your desires and expectations of the city. 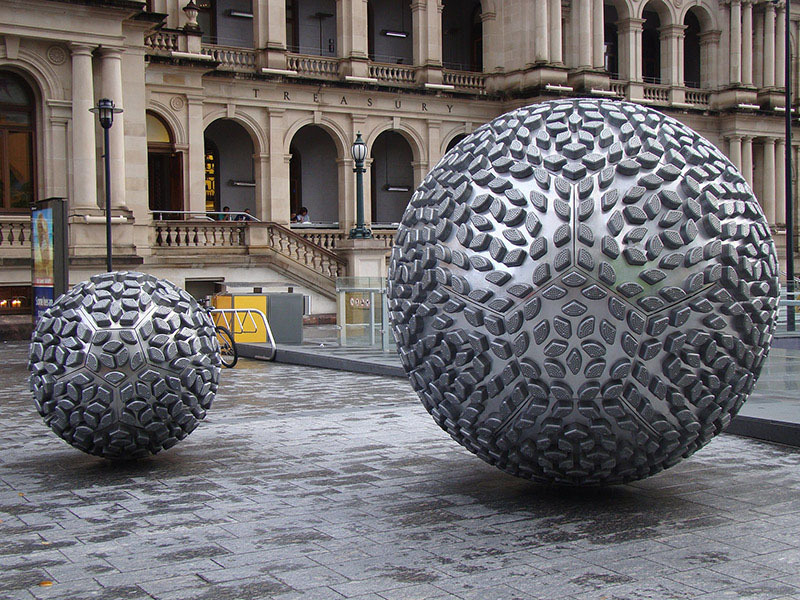 Next time your stopping by Brisbane, be sure to consider a few of these exciting ventures. Hey Buddy!, I found this information for you: "Top Things to See and Do in Brisbane, Australia". 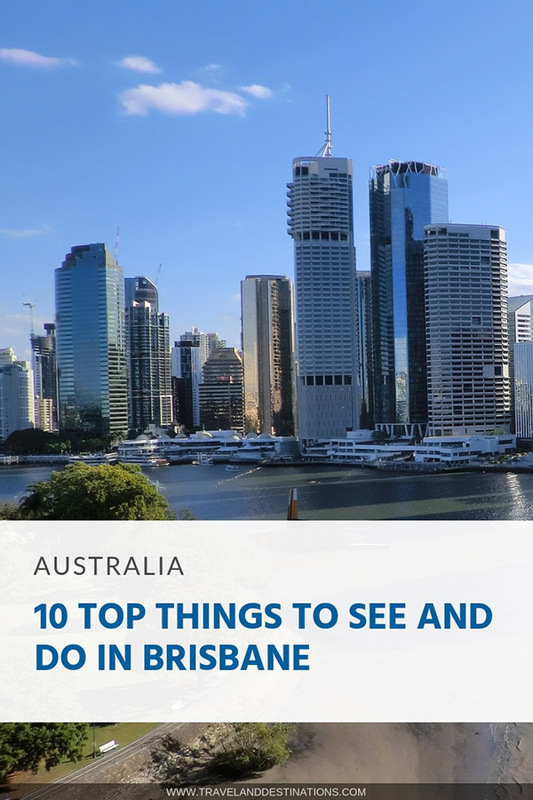 Here is the website link: https://www.travelanddestinations.com/top-things-see-and-do-brisbane-australia/. Thank you.